Take home the beauty and elegance of the Amon Carter Museum of American Art with a Texas quarried shellstone paperweight. 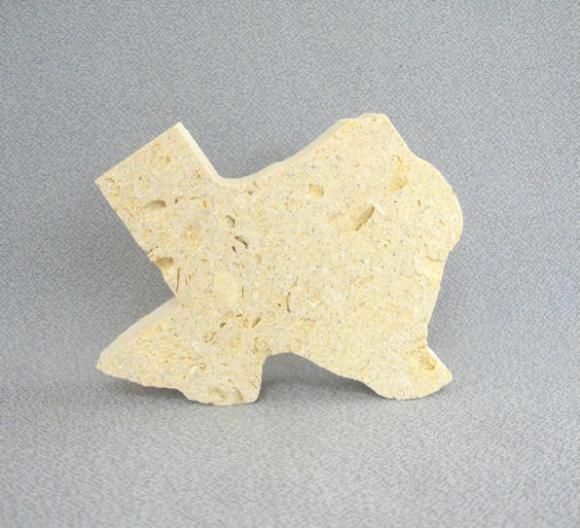 Used throughout the museum, shellstone (also known as fossiliferous limestone) was formed by the accumulation of organic remains deposited on the floor of an ancient sea that covered the state of Texas. 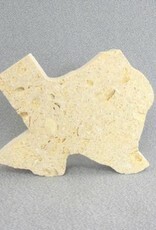 Due to the nature of stone, colors and fossils may vary.